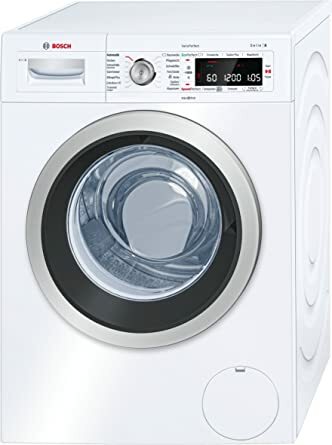 alaTest has collected and analyzed 7 reviews of Miele W1 Speedcare WDD320 8Kg Washing Machine with 1400 rpm - White - A+++ Rated. The average rating for this product is 5.0/5, compared to an average rating of 4.3/5 for other products in the same category for all reviews. "Does everything needed, very quiet and easy to use, pleased with it." 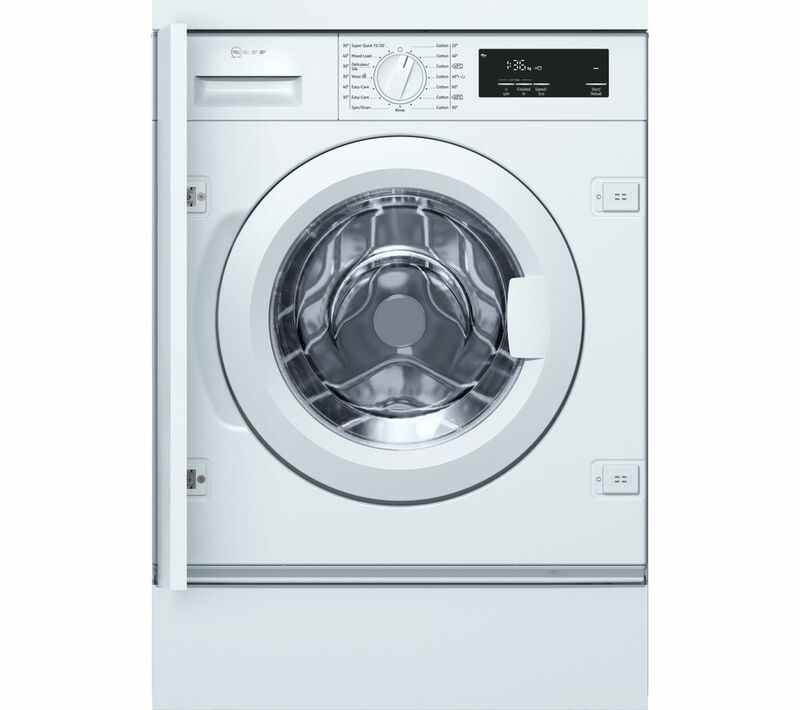 "Really pleased with this washing machine, easy to use and efficient - a good buy"
"I chose this model as it has a 59 minute complete programme as well as a 20 minute quick wash. This is great if you don't want to wait for the standard programmes that are very much longer. " "Great sturdy machine, 40 degrees 59 min wash, which I wanted, a lot take longer this why i chose this machine.quiet when spinning, "